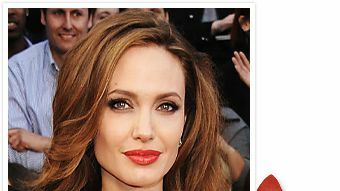 Angelina Jolie’s Golden Globes Gloss: Found! 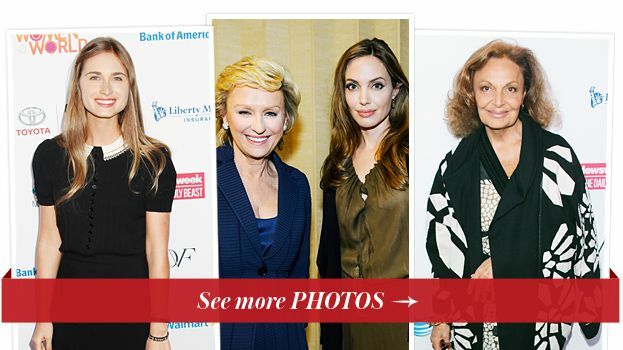 Angelina Jolie Talks Beauty on 60 Minutes! 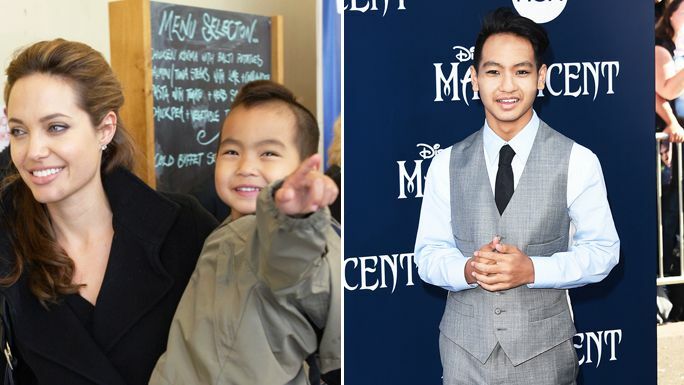 Maddox Jolie-Pitt Turns 14—and We Can’t Believe It! 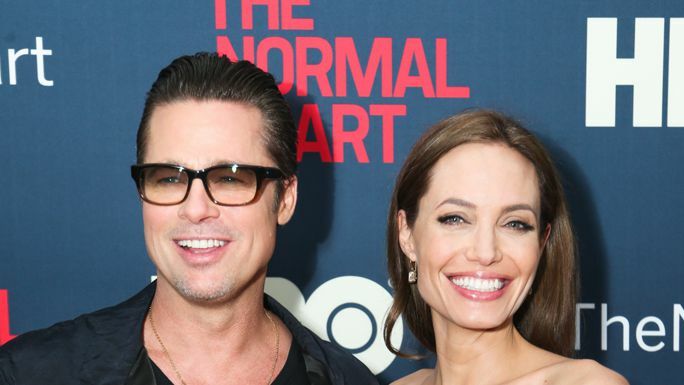 Brad and Angelina Drop the Price on Their New Orleans Mansion!